Irina Zakharenkova (© Pette Rissanen). 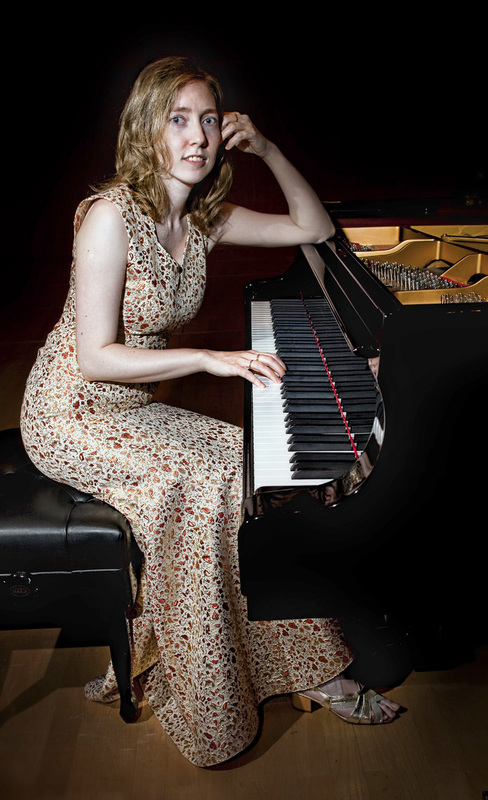 Irina Zakharenkova is one of the most outstanding and original pianists of her generation. She has won the Grand Prix at numerous international competitions, such as the Arthur Rubinstein Competition in Tel Aviv (2008), the Bach Competition in Leipzig (2006), the Alessandro Casagrande Competition in Italy (2006), the Georges Enescu Competition in Romania (2005) and the Prémio Jaén Competition in Spain (2004). She attracted attention in Estonia already in 2002 at the 6th Estonian Piano Competition, receiving a diploma as well as an ENSO Award and fierce audience support. She has performed as a soloist with ENSO, Tallinn Chamber Orchestra, Helsinki Philharmonic Orchestra, Israel Philharmonic Orchestra, Orchestre de la Suisse Romande, Orchestre National de Lorraine and many others. “Breathtaking”, “exceptional” and “marvellous” have been the superlatives used by critics, journalists and concert audiences to describe concerts conducted by the younger generation American conductor Robert Trevino. 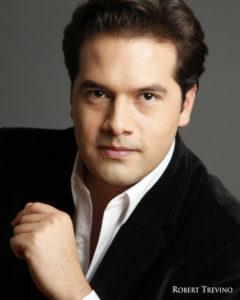 His career took off when he replaced Vassily Sinaisky in the Moscow Bolshoi Theatre in 2013, conducting the new production of Verdi’s Don Carlo. The media compared his debut to the sensation caused in Moscow 60 years earlier by his fellow countryman, pianist Van Cliburn. Trevino received the Golden Mask Award, which was soon followed by invitations to conduct the top orchestras of the world: London Philharmonic Orchestra, Munich and Dresden Philharmonics, San Francisco Symphony Orchestra, French National Orchestra and St. Petersburg Philharmonic among many others. From 2016, Robert Trevino works as the principal conductor of the Basque National Orchestra. The “Maestro” concert series is a true parade of stars: conducting for the first time in Estonia are Thomas Zehetmair, the internationally recognized Austrian violinist and conductor, as well as Robert Trevino, a younger generation American conductor who has quickly gained international recognition and will start his second season as the principal conductor of the Basque National Orchestra. They are seconded by Olari Elts, the guest principal conductor at ENSO, who is often praised for his excellent skills in concert programming as well as his irresistible energy and joy in music-making. Soloists include Baiba Skride, the Latvian violinist working with the world’s best orchestras, here performing Eller’s Violin Concerto, and Irina Zakharenkova, one of the most original pianists in Estonia, who will perform Schumann’s Piano Concerto.